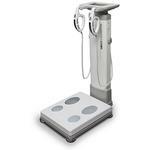 Rice Lake’s Competitor Series body composition analyzers (BCA) are designed for health and fitness professionals who want better results for their clients and faster return on investment. 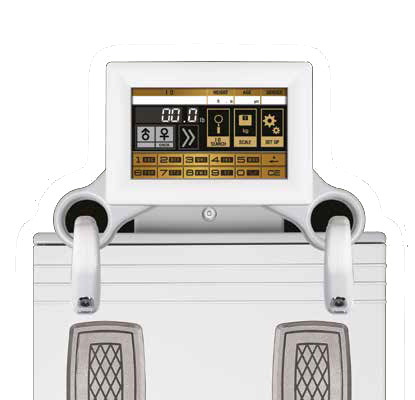 These feature-rich, standalone devices provide the highest accuracy available yet maintain affordability and incredible durability—essential for busy environments such as weight loss centers, fitness clubs, and medical offices. The X-Contact 356 utilizes the most advanced bio-electrical impedance analysis (BIA) technology to provide accurate and dependable results, validated to gold standards including isotope dilution and DEXA analysis. 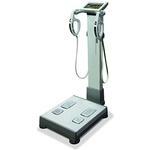 A 7-inch LCD color touchscreen provides clear results and the BCA base offers a 550 pound capacity. Client reports include one previous analysis measurements to track progress. Up to 100,000 analyses can be recalled with an ID number. Optional Bluetooth® connectivity adds additional communications to the standard USB and RS-232 ports. 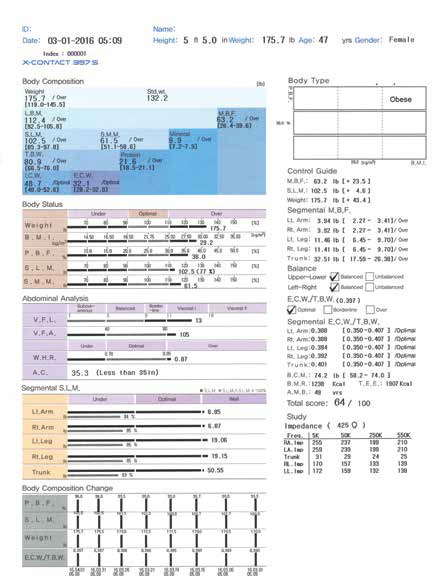 Augment your multi-frequency segmental analysis with body type personalization from the X-Contact 356. 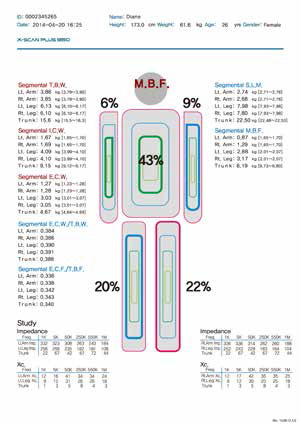 The X-Contact 357 S features expanded reports with the ability to track segmental results over multiple analyses. 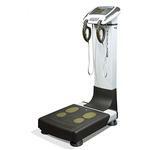 Four frequencies facilitate accurate results and high-precision analysis. The X-Contact 357 S utilizes the most advanced bio-electrical impedance analysis (BIA) technology to provide accurate and dependable results, validated to gold standards including isotope dilution and DEXA analysis. 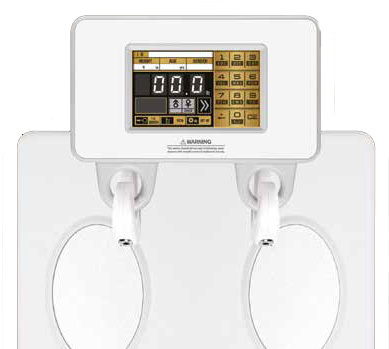 A bright 7-inch LCD color touchscreen provides clear results and the large BCA base offers a 550 pound capacity. 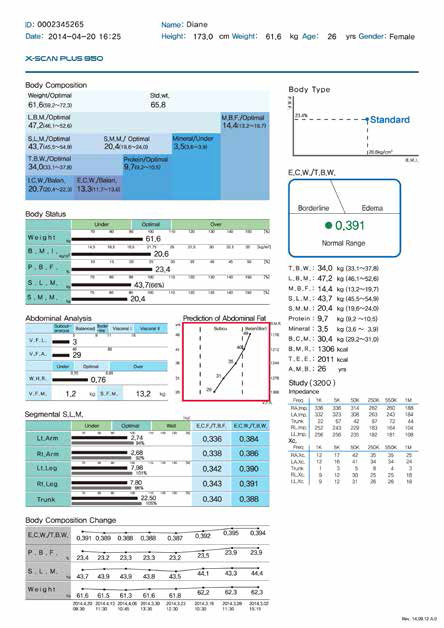 Results are enhanced with four frequencies for better cell membrane penetration and eight previous analysis measurements to track progress. 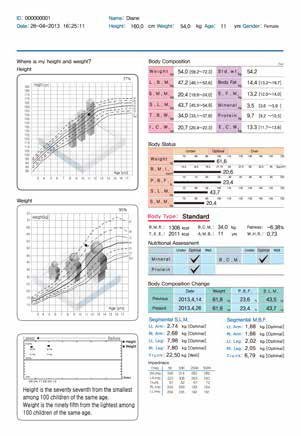 Amplified results, communications and patient display advance the X-Scan Plus 950 to the professional class while still utilizing the most advanced bio-electrical impedance analysis (BIA) technology to provide accurate and dependable results, validated to gold standards including isotope dilution and DEXA analysis. 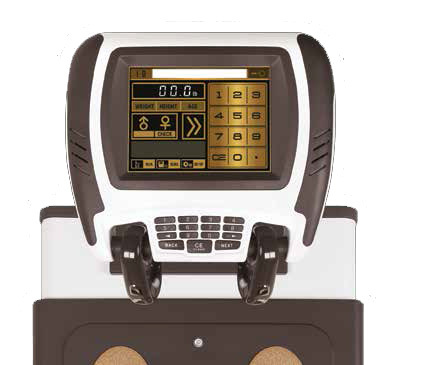 Operator navigability is easy and intuitive with a large 8.4-inch color LCD touchscreen and added keypad. The large BCA base is durable and offers a 600 pound capacity. 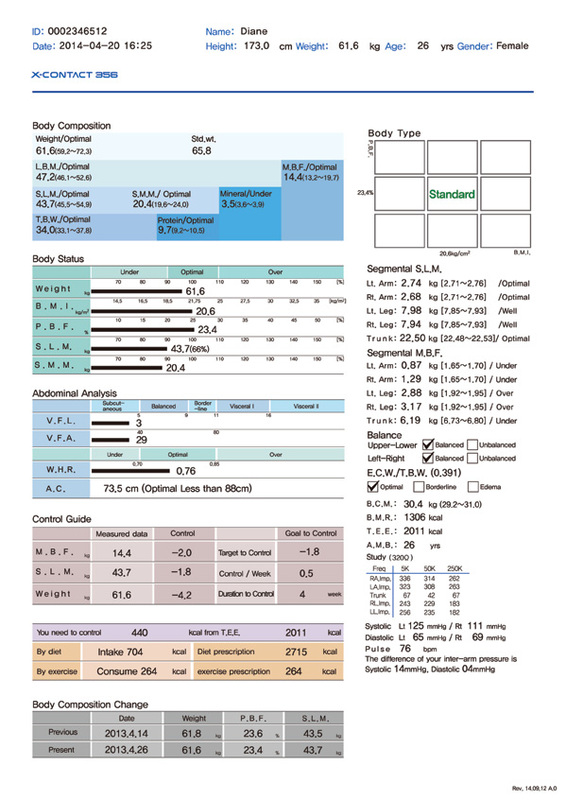 The detailed analysis breakdown includes a segmental ratio of extra cellular water to total body water. Eight previous analysis measurements of E.C.W./T.B.W., P.B.F., S.L.M., and weight are used to track progress. Bring your practice to the next level with accurate results and advanced features from the professional X-Scan Plus 950.